Petar Petrov graduated from School of Textiles and Design in Vratsa, Bulgaria. However, he started thinking of programming as a part of his future career path shortly after that. 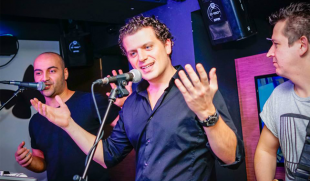 His interest in technologies grew even stronger when he finished a course in Web Development with PHP in Vratsa Software Society (an IT academy which is similar to our Web Academies in Plovdiv and Stara Zagora). Petar says programming easily found a place in his life, primarily because it always gives him the possibility to create something new. And this is precisely what has always lead him forward. 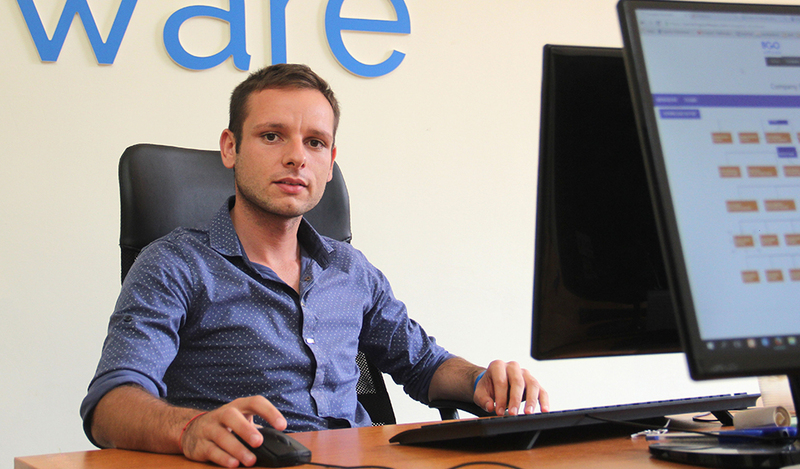 Petar’s journey to his current position began early this year after Nikolai Kalenski (Senior Software Developer at BGO Software) came to the academy in Vratsa and assigned tasks to students there in order to test their skills. 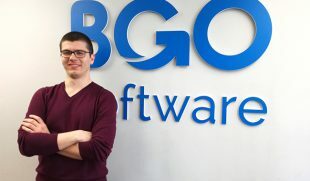 The successful completion of these tasks helped Petar win the position of a Junior Software Developer at BGO Software. 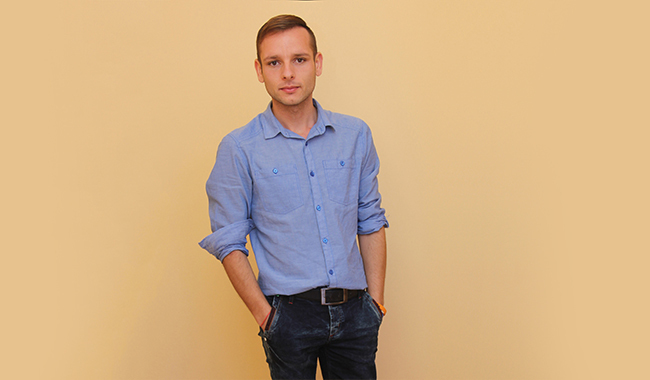 Currently, Petar is working as a Junior Web Developer on a variety of projects developed mainly on WordPress. He uses AngularJS, Kendo UI and other Front-End technologies and tries to improve user experience on all levels. I joined BGO Software about 8 months ago. Everything started when I was chosen by Nikolai Kalenski for my programming skills and abilities after his visit to the software academy in Vratsa. The biggest challenge is to find the balance between working as quickly and efficiently as I can, being open to new things and finding enough time for myself and my friends. I think that every Junior Developer should have that type of logical thinking which will help him solve problems. As a Junior Web Developer, tell us what it is like to be one.